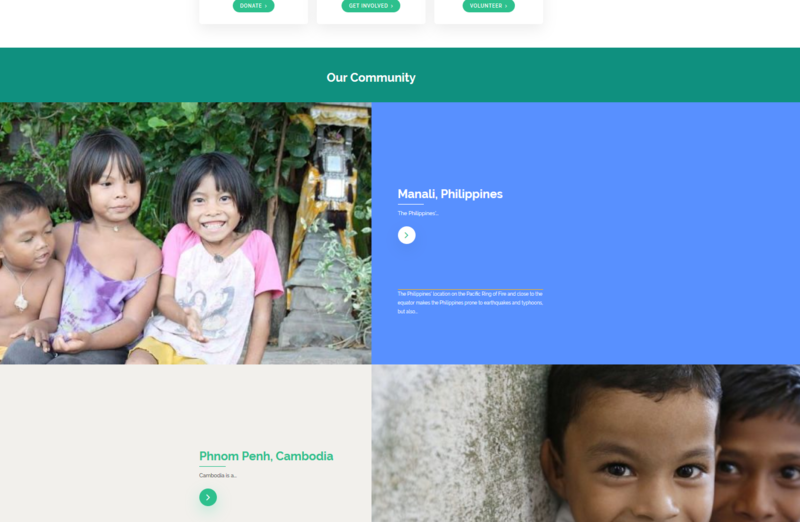 Thank you for choosing Charity Care Free WordPress theme! We offer free one-click demo import for Charity Care . 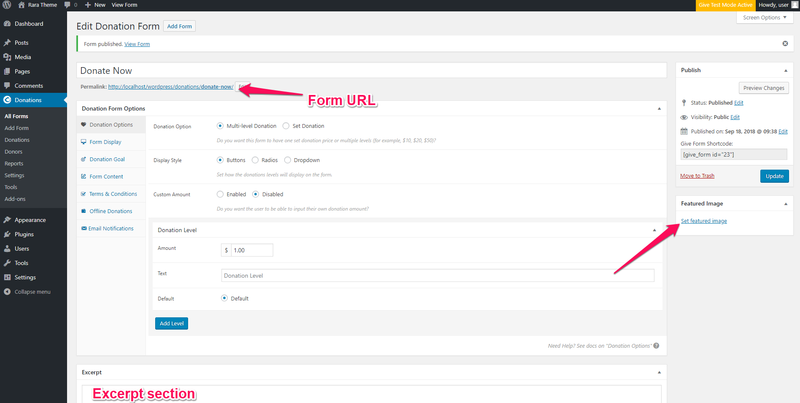 So, if you want to make your website exactly like the demo of the Charity Care theme, you need to install Rara One Click Demo Import plugin, download the demo file, and follow this step by step guide or watch the video below. 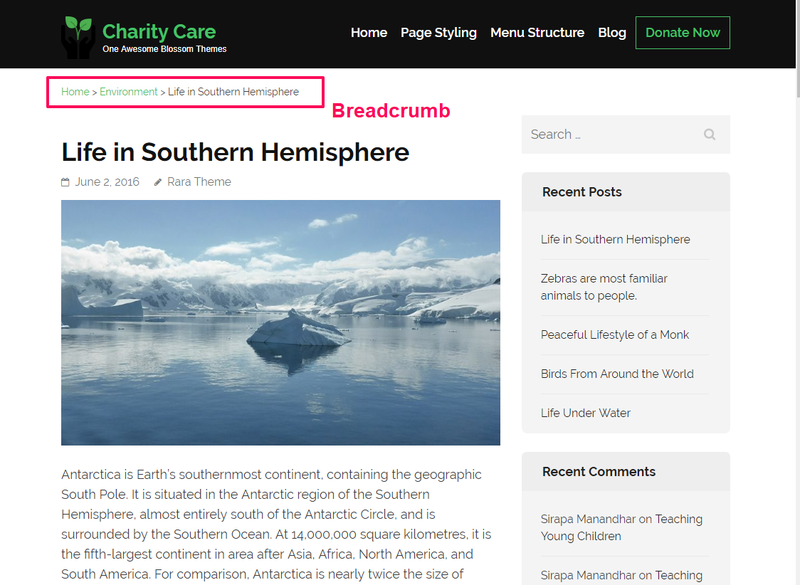 Make sure Charity Care is compatible with your WordPress version. 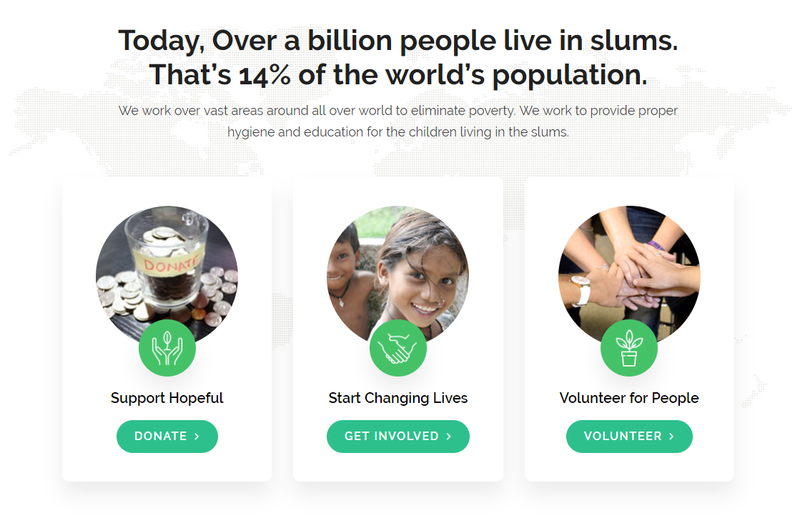 The Charity Care theme will work with 4.5 and above versions of WordPress. 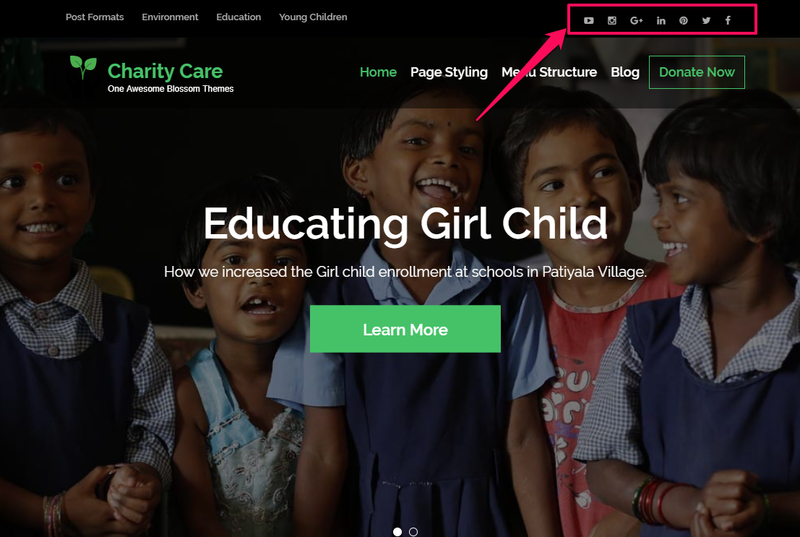 You can easily make your website exactly like the live preview (demo) of Charity Care theme by importing the demo content. 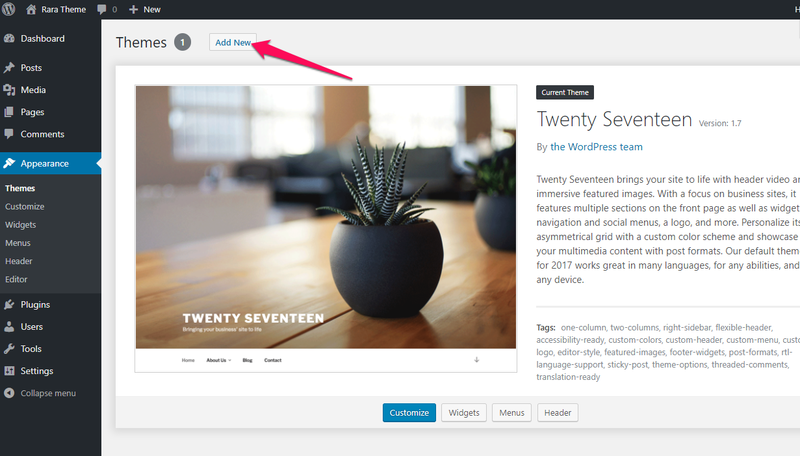 Importing demo content is a great way of getting started with your website. 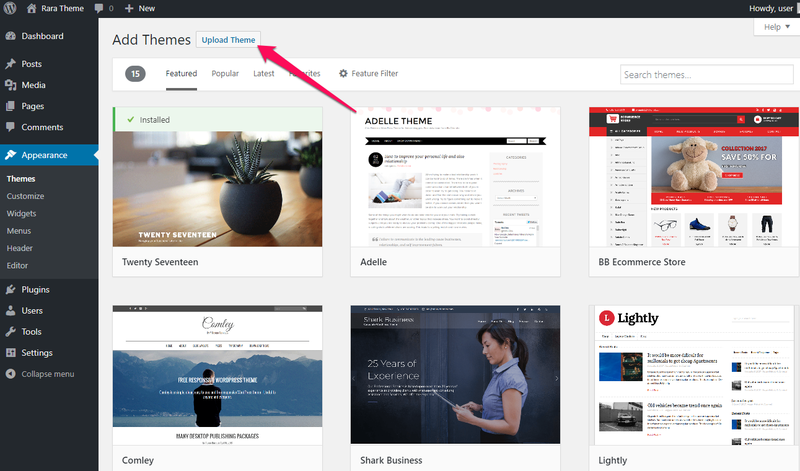 You can get a guideline on how to set up this theme if you import the demo content. 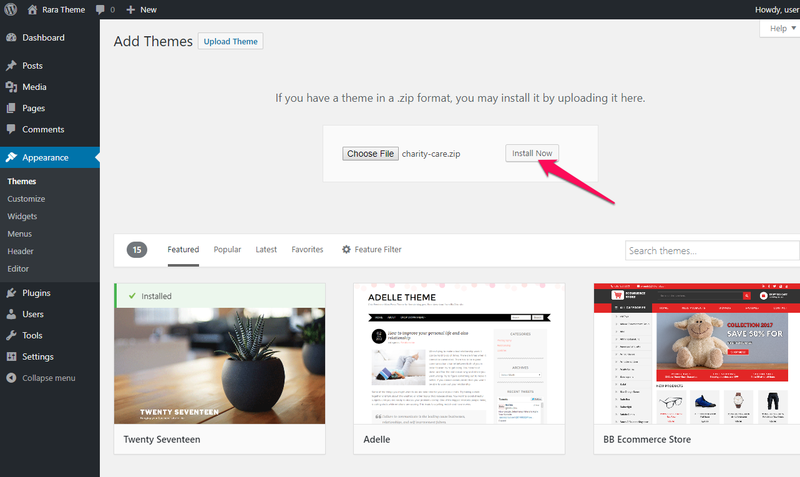 After you have the latest version of WordPress, save the downloaded the Charity Care theme somewhere handy on your computer, as you will be using the included files for the rest of the installation process. 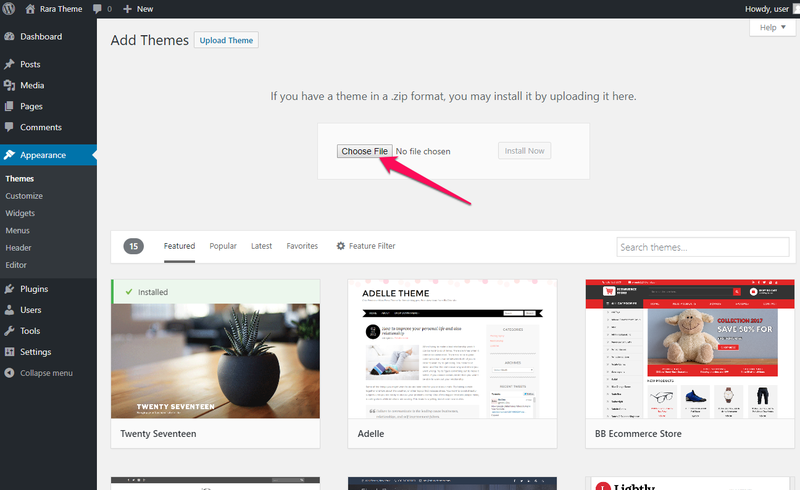 A WordPress Theme Files (in .zip format)— This (charity-care.zip) is a compressed WordPress theme file containing all of the required templates, images, and icons required for the theme to function properly. Note regarding Parent Theme: If you are installing Charity Care offline, make sure you have the Benevolent theme installed. You need the parent theme to install the child theme. 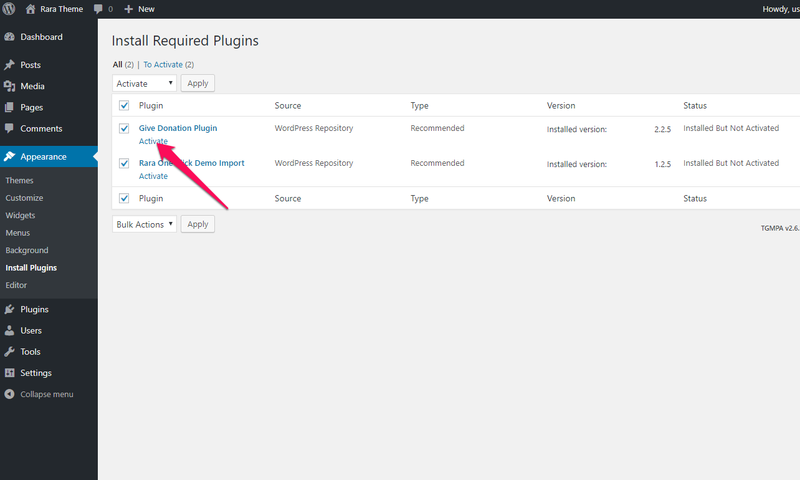 However, if you are connected to the Internet, the parent theme (Benevolent) will be installed automatically from the WordPress repository so you don’t have to worry about it. You must install and activate the following plugins to get the best out of Charity Care theme. 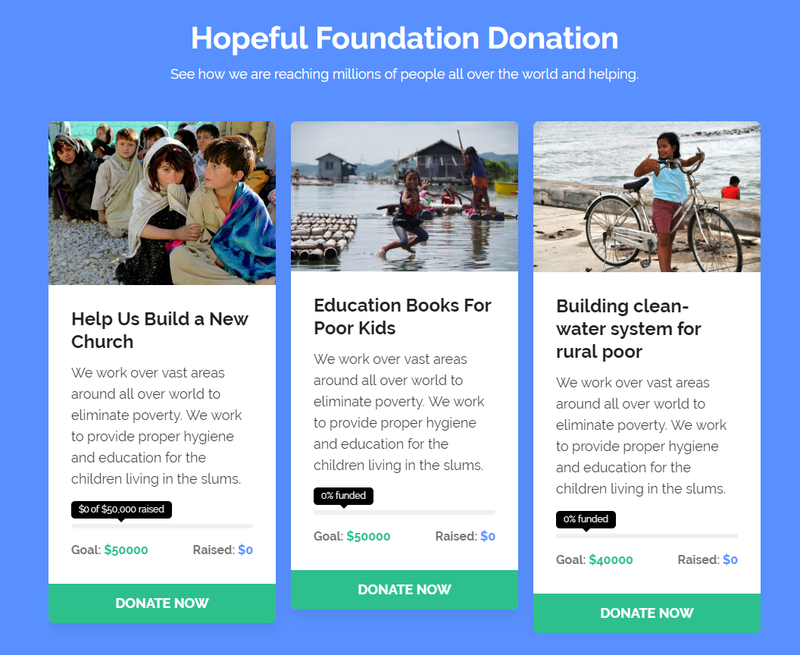 Give plugin allows you to manage donations on your website. 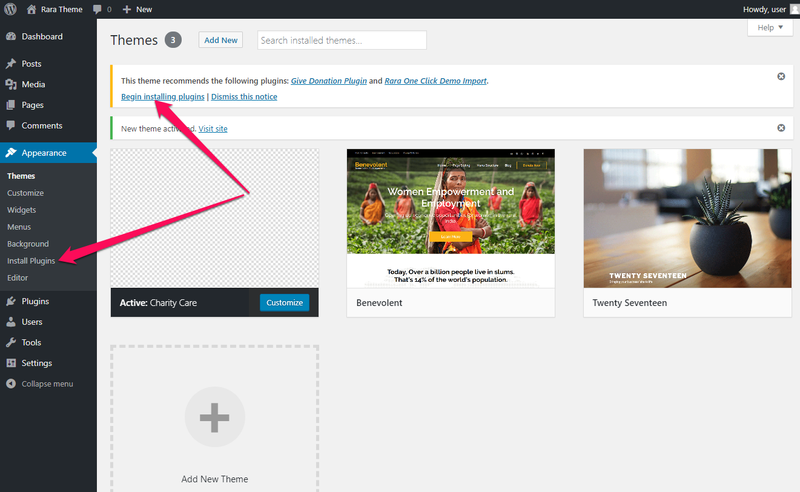 You need to install and activate this plugin to enable donation section and buttons on the Charity Care theme. 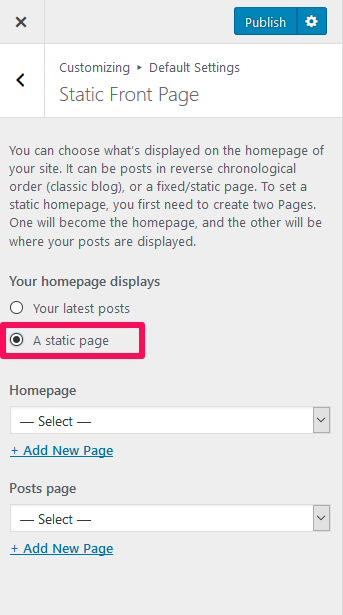 You need to first create two static pages for home page and blog page before configuring the pages. You need to install the Give plugin that is recommended by the theme to enable and manage donation functionality of the theme. 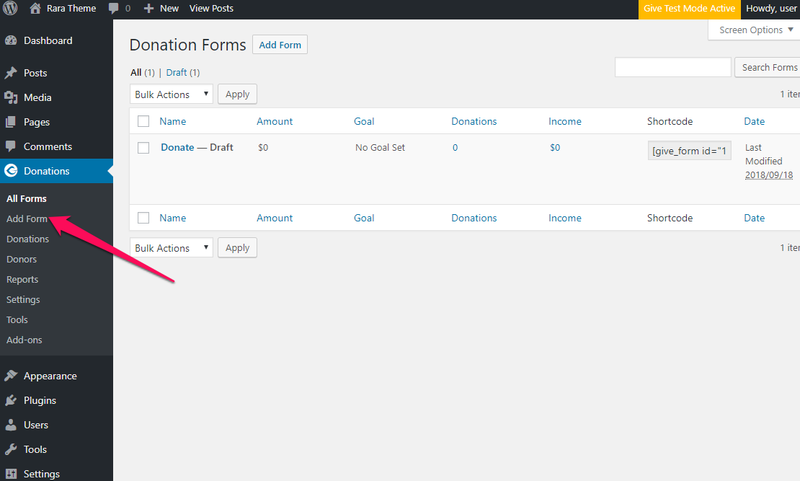 If your organization wants donation for multiple causes, you can create separate donation form for separate cause. 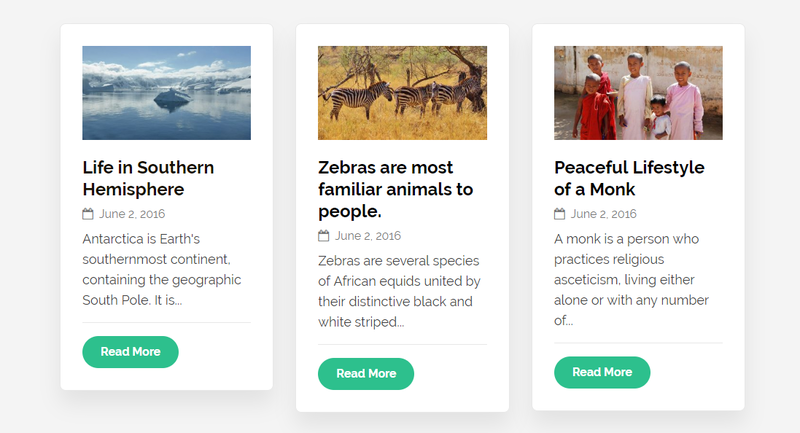 Upload the featured image and enter the excerpt you want to display. Under the Donation Form Options, setup the details for the donation form. 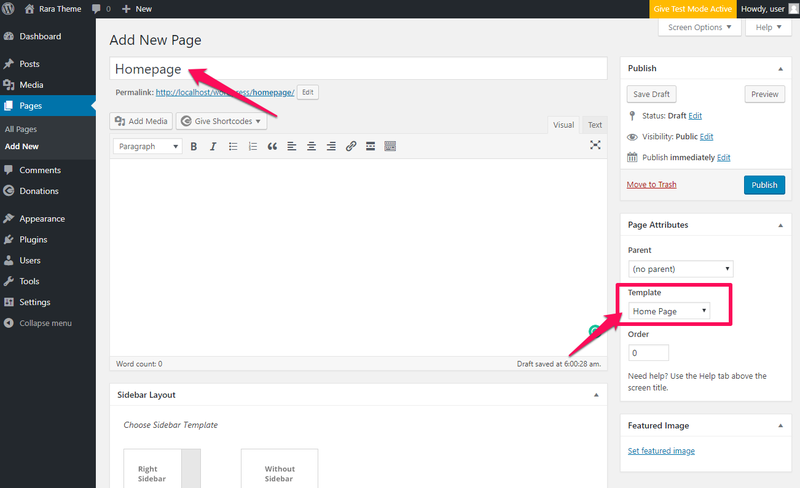 You can configure the site identity, primary color, background image and even the static front page and blog page of the website from this menu. 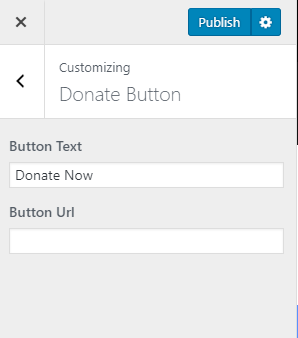 You can keep a Donate Now button the navigation menu to help your visitors contribute to your organization and cause. 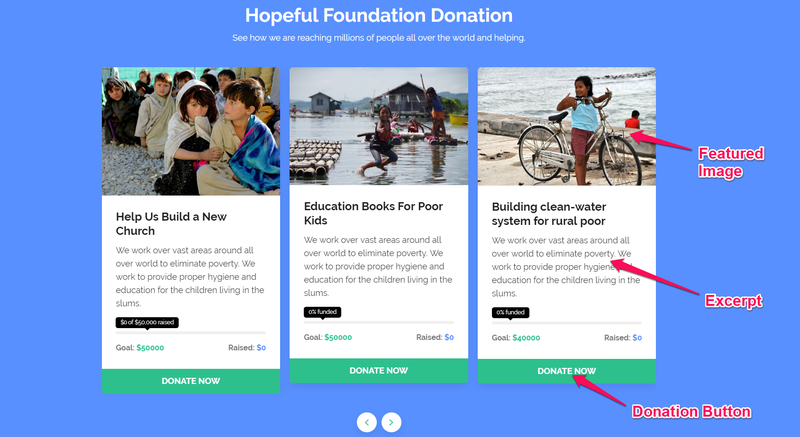 To keep a Donate Now button on the navigation menu, you need to create a donation form. Please follow the below steps to create and configure a donation form. Enter Button Text and Button URL. You can keep the donations archive page link or donation form link in the button url field. 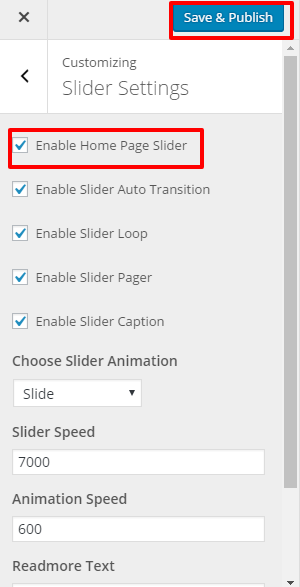 You can add a slider on your website using this section. Select the category of posts which you want to display in the slider. (Featured images of the posts of the selected category will be displayed as slider images. 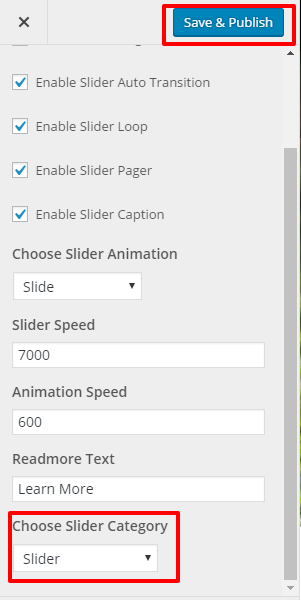 Post Title will appear as Slider Title and Excerpt of the Post will appear on the slider as slider description ). Featured images of posts should be at least 1920 px in width and 967px in the height for displaying slider images properly. 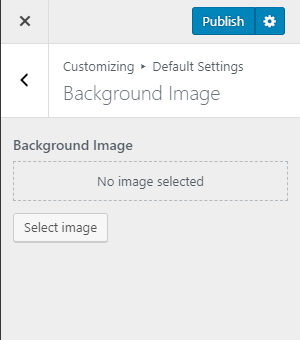 Use regenerate thumbnail plugin to crop all the images if you have already uploaded the Images. 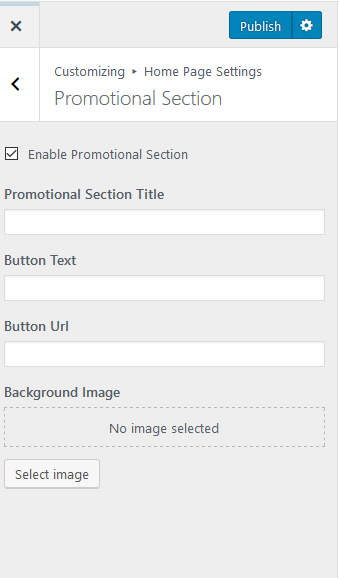 You can set up intro section for your website from this menu. You can talk about your accomplished stats in this section. You can add separate Donation options for the different cause and mission of your organization using this section. 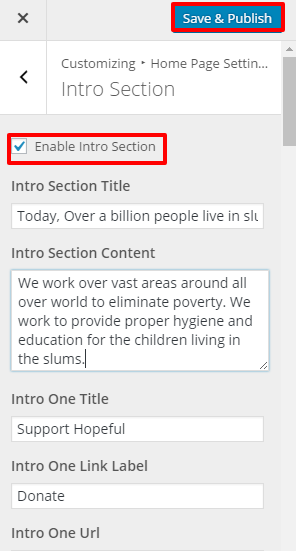 Enter the Section Title and Give section content. All the Donations Forms you have created using the Give plugin will be displayed on this section. 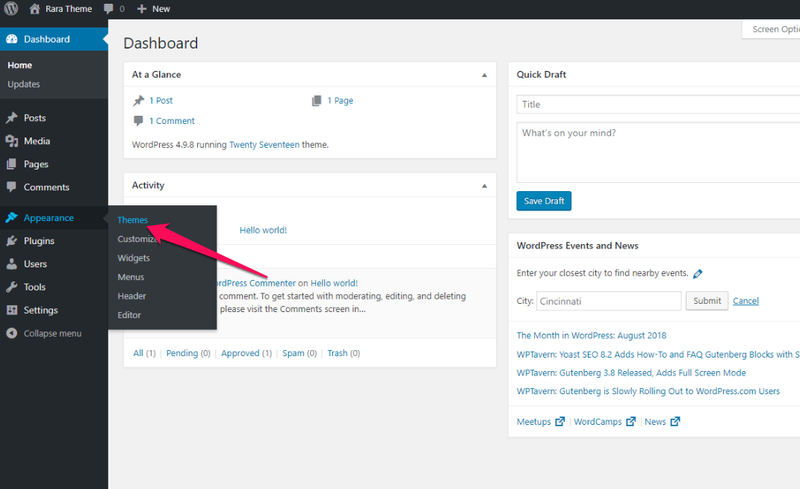 You can add the blog section on homepage using this menu. 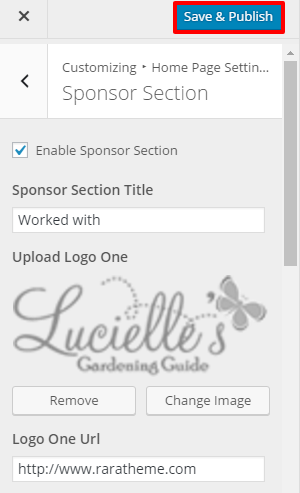 You can show and give credits to the sponsors of your organization on your website homepage using this section. You can display up to five sponsors on this section. 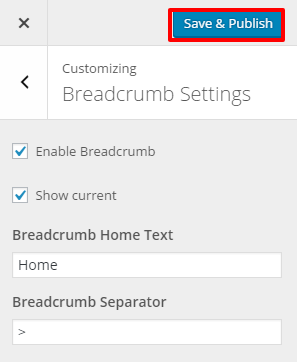 You can choose to show/hide the Breadcrumb on your website using this menu. 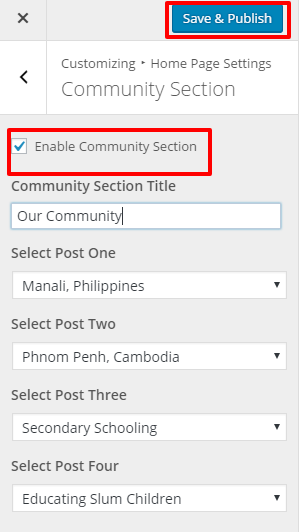 You can add your organization social media accounts on the header using this setting. You can add up to 7 social media accounts using this theme. 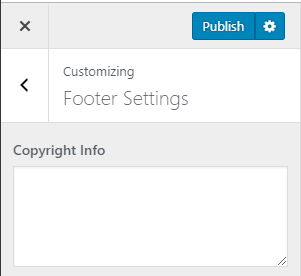 You can add a custom footer copyright text using this menu on the website footer. By default, all your primary pages will be displayed in the menu. 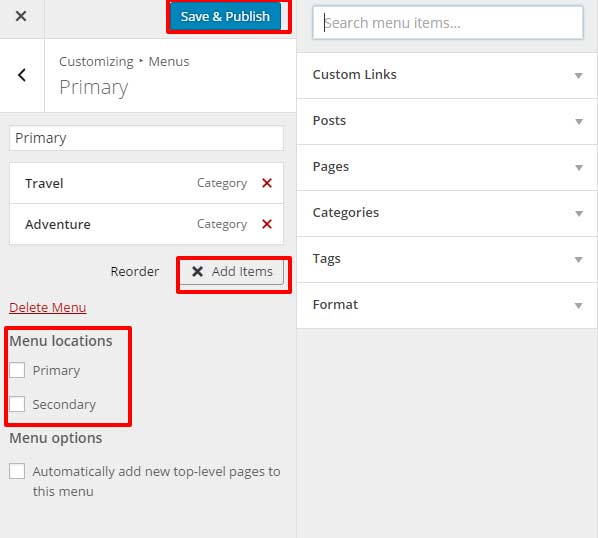 If you want to create a Custom Menu, you can do it from Customizer or from Dashboard. This theme supports two menus. 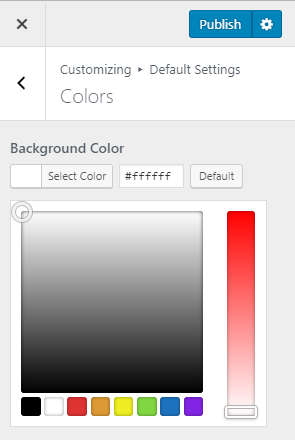 If you need more than one menu, you can add them in the sidebar using “Custom Menu” widget. The Primary Menu Appears below the Site Name and header Info section. 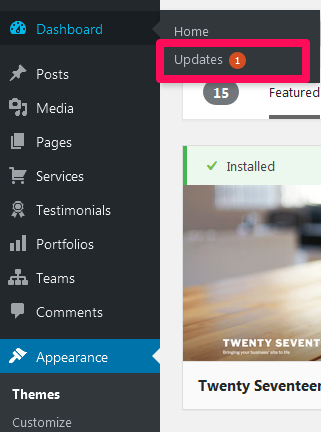 The Secondary Menu appears on the header bar alongside the social media links. 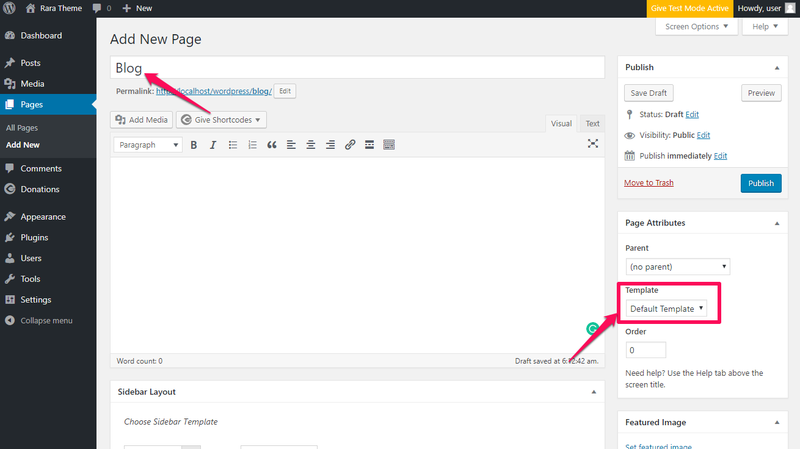 The theme has 4 widgets area in the footer. You can add various widgets to the area. To add widgets in the footer, go to Appearance> Customize>Widgets and select the Footer Location (footer one, two, three) and add the widgets.